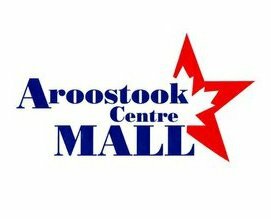 If you are looking for great deals on the items you love, come down to Aroostook Centre Mall and check out the great values our merchants are offering. It's the warmth of a community that keeps us wanting to do more to make your shopping experience special. If you are interested in opening a shop or hosting an event at the mall, please contact us; we'd love to hear from you! Copyright 2019 Aroostook Centre Mall. All Rights Reserved.